Finally, a space-saving raspberry that truly works on the patio. There is nothing quite like the taste of Raspberries in summer and Thompson & Morgan, the mail order seed and plant company expects to blow traditional varieties of Raspberry out of the water with the exclusive introduction of Raspberry ‘Ruby Beauty’™ to its 2015 Seed Catalogue. 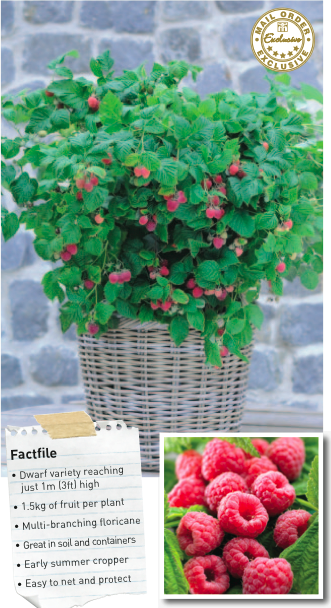 No need for rows of towering canes, simply set these bushy, multi-branching, dwarf floricanes one per 10 litre pot, or three per 40 litre pot, and get ready to pick 1.5kg (3lb 5oz) of fresh raspberries from each bushy plant in 2016. 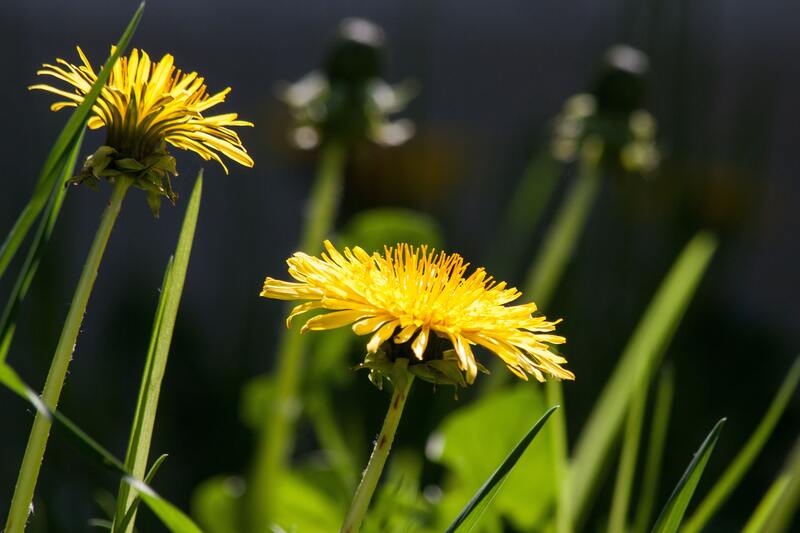 Ruby BeautyTM is also a boon for gardeners working on small spaces. Reaching just 1m (3ft) high, bushy Ruby BeautyTM is perfect for the patio or dropping into borders where space is tight among shrubs, perennials and bedding. The short height also makes it easy to protect the fruit from hungry birds with netting, and the thornless stems make for easy picking. Little, if any support is needed, but you might want to add a few canes around the pot to hold up all that fruit! After harvest, simply cut away spent canes to make way for the following year’s cropping canes. Ideal For: patio, kitchen garden, wildlife gardens. ‘Ruby Beauty’ is offered in Thompson & Morgan’s 2015 Seed Catalogue but is available now online via its award-winning website. Visit the Thompson & Morgan website to secure your Raspberry Ruby Beauty plants.